The latest on this project will appear here. 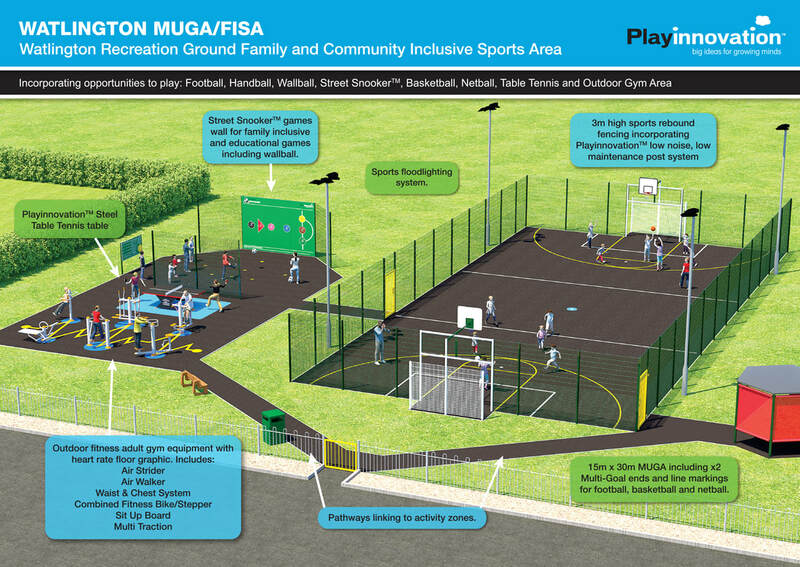 The construction of the MUGA is finished just needs some sorting out the power for the floodlights. 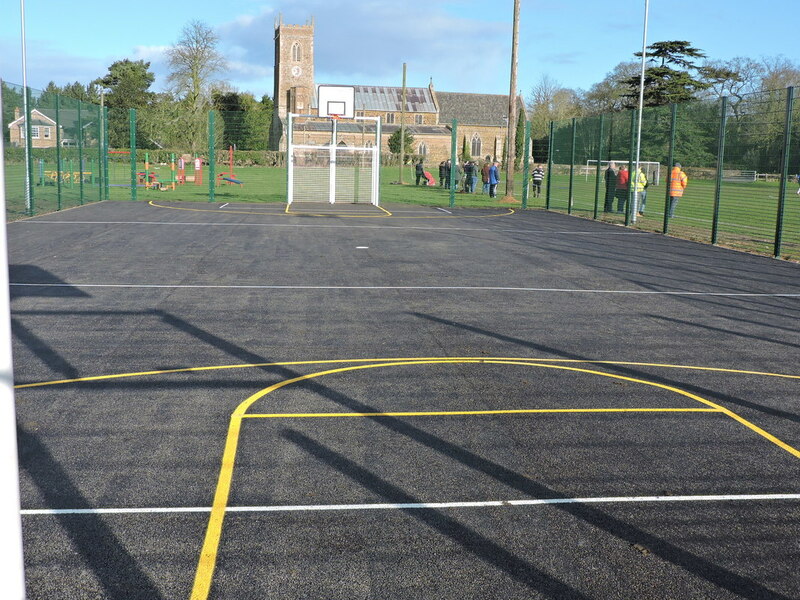 Well done to the contractors and the Parish Council.